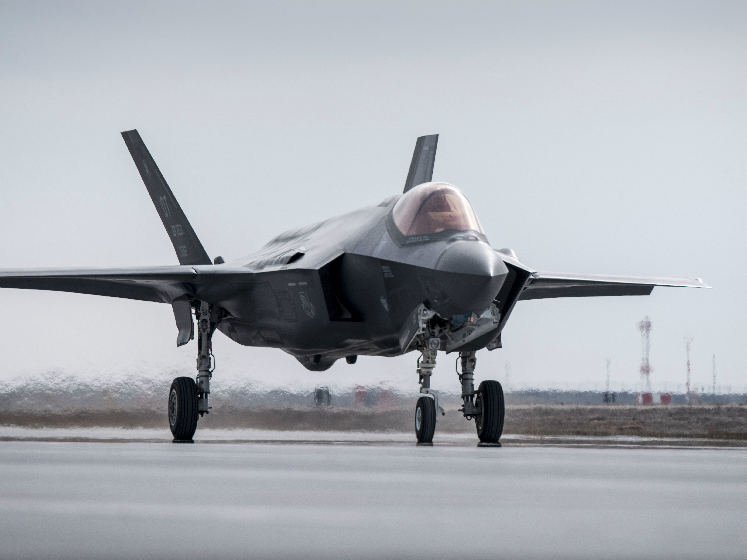 The Air Force designed the F-35A with nuclear capability in mind, and a new report indicates that the Joint Strike Fighter may carry nuclear weapons sooner than expected. The Air Force originally planned to integrate nuclear weapons in the F-35 between 2020-2022, but Air Force Brig. Gen. Scott Pleus told Defensetech.org that “it would definitely be possible,” to hasten the deployment of B-61 nuclear gravity bombs on the F-35 should the need for it arise. 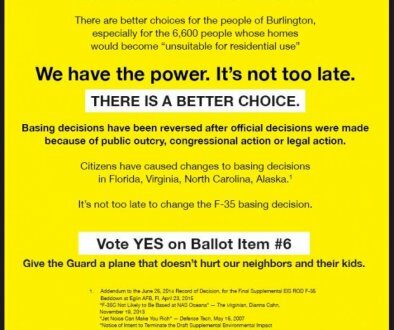 F-35 at Burlington Mayoral Debate It’s not too late, We can still save our communities!